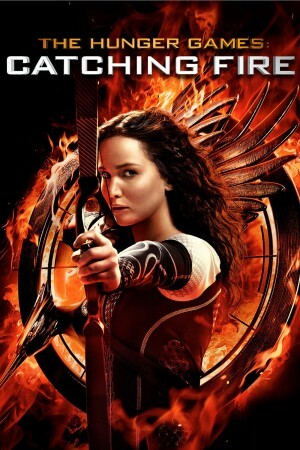 Academy Award winner Jennifer Lawrence returns as Katniss Everdeen in this thrilling second adventure from The Hunger Games saga. Against all odds, Katniss and fellow tribute Peeta have returned home after surviving the Hunger Games. Winning means they must leave loved ones behind and embark on a Victory Tour through the districts. Along the way, Katniss senses a rebellion simmering - one that she and Peeta may have sparked. At the end of the tour, President Snow announces a deadly 75th Hunger Games that could change Panem forever.